Granted, the Nomad was neither the best of ideas, nor a particularly well executed one, but it remains a unique handheld console, and a rather lovely way of playing Genesis cartridges without using a TV. 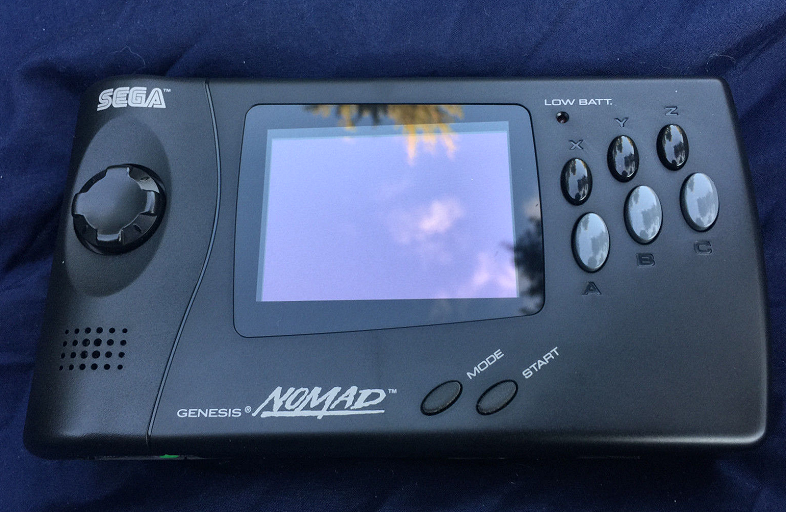 Essentially a miniaturized Sega Genesis with a LCD screen, you could buy one via this Sega Genesis Nomad eBay auction. The console seems to be in great condition and comes with a car adapter. Seller ships only within the US.